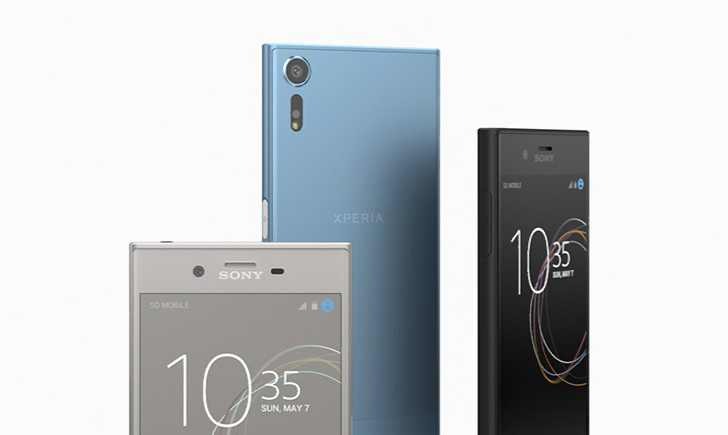 Today, Sony announced Sony Xperia XZ Premium and Xperia XZs smartphones. The latest Sony flagship smartphone will be powered by Snapdragon 835, 4GB RAM and 64GB Storage. Also, the phone will feature a 4k HDR display. However, the highlight of the Sony Xperia XZ Premium is its camera. The backend camera is 19MP and the front camera is 13MP with a wide-angle lens and F/2.0 aperture. According to the company, the camera is so advanced that it captures motion that the human eye can’t see. It brings tech used on Sony ‘α’ and Cyber-shot cameras along with a memory stacked Exmor RS sensor to create a new system dubbed “Motion Eye.” with a 5x image scanning and data transfer that lets you record at up 960fps and playback at super slow motion. The Sony Xperia XZs will be powered by Snapdragon 820, 4GB RAM and 32/64GB storage. Back end camera is 19MP and front facing camera is 13Mp with the same Motion Eye system with 960fps video capture, super slow motion, predictive capture before pressing the shutter button, and so on. Sony Xperia XZ Premium will be available globally in Luminous Chrome and Deepsea Black, starting late Spring 2017. There’s no pricing information yet, but the expected price tag is around $900.